In order to enjoy the beautiful, ever green and majestic views of the nature. 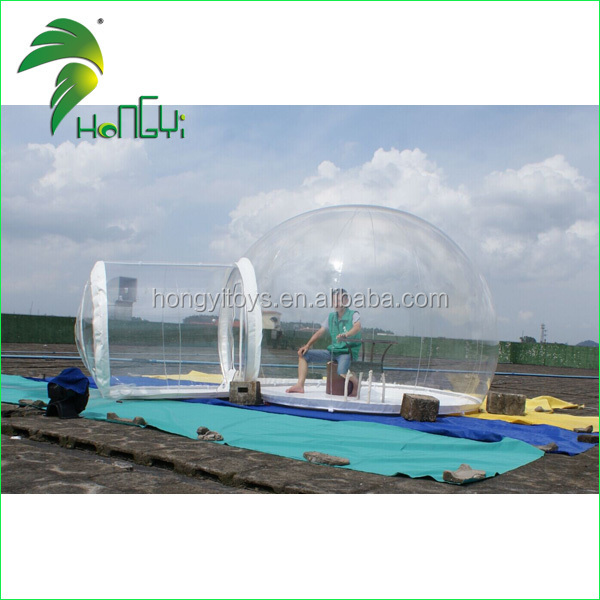 Bubble tent is an ideal option for you. 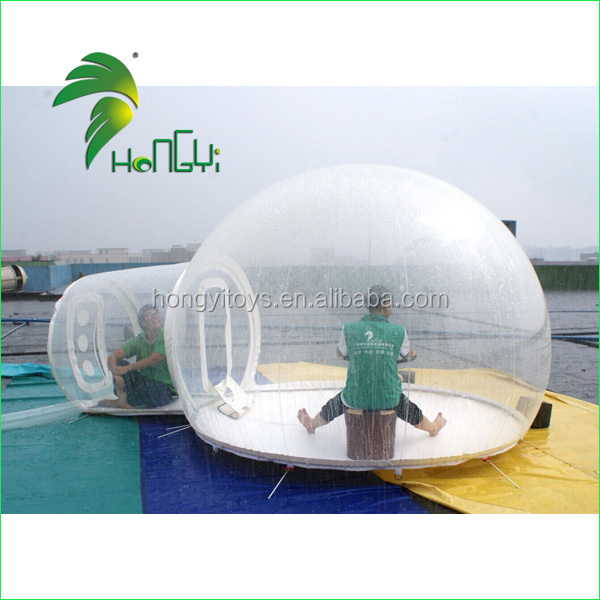 Camping can be made into a whole lot amazing experience, while enjoying the beautiful natural views outside while camping in a transparent bubble tent. 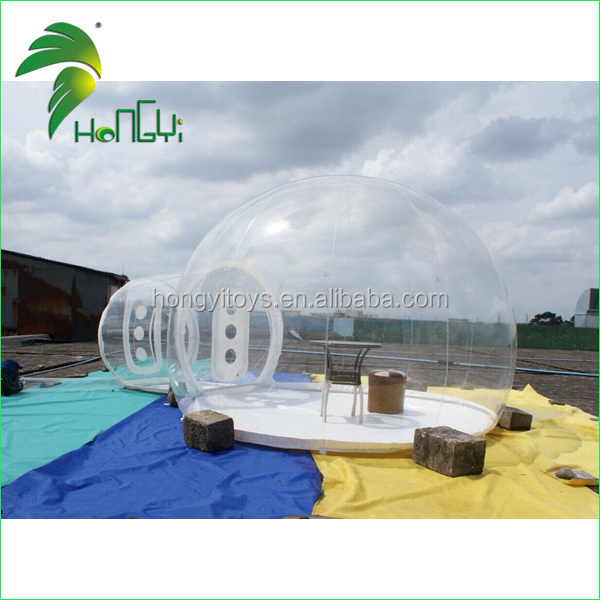 The bubble tent is not only a transparent tent given to the customers but it comes with a full complete set of comforts for users. A. 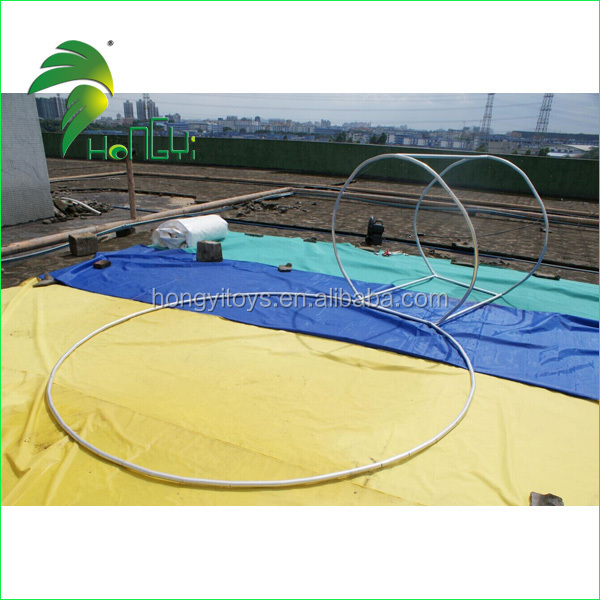 Can inflate and deflate in a matter of seconds. B. 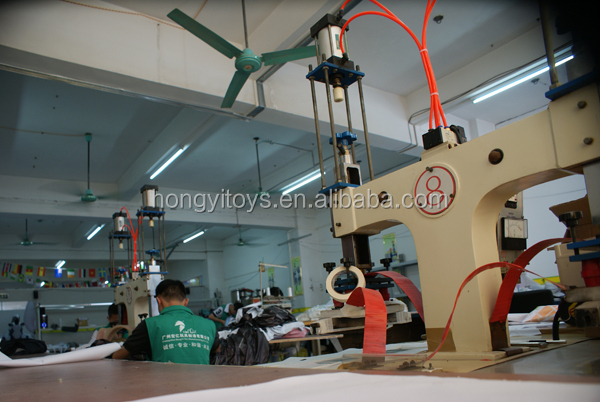 Cost efficient, direct factory price. Easy storage and saving space. 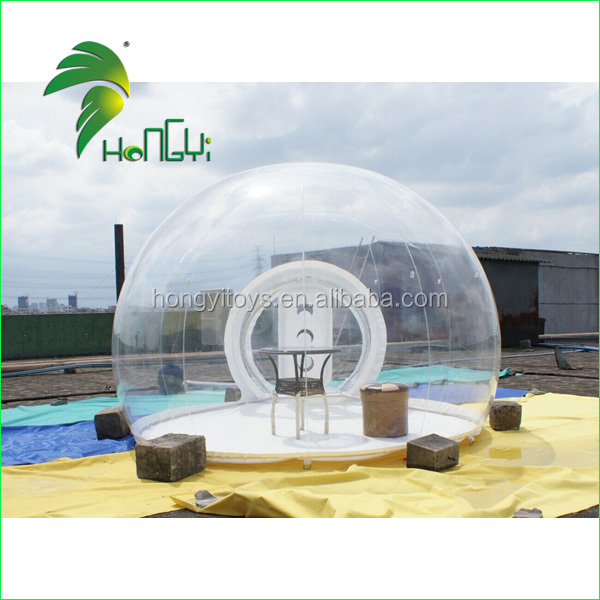 C. No metal structure needed which means the inflatable bubble tent is fast set-up and removal. D. Digital printing for logo and business slogan. 1. Product should be far away from the fire. 2. Blower should be protected from rain all the time. 3. 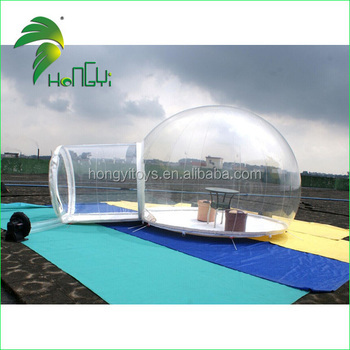 Just use soap and water for cleaning the inflatable bubble tent. Do not use any kind of solvents. 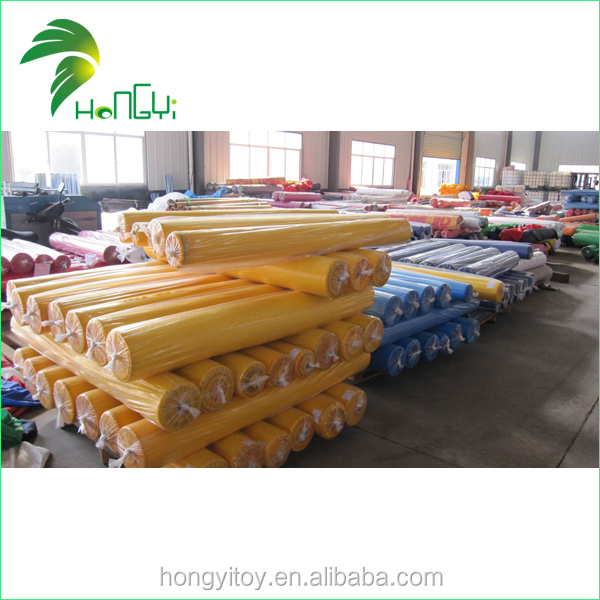 Material: 0.4mm PVC for the body, 0.6mm PVC tarpaulin for the floor, a variety of colors to choose. 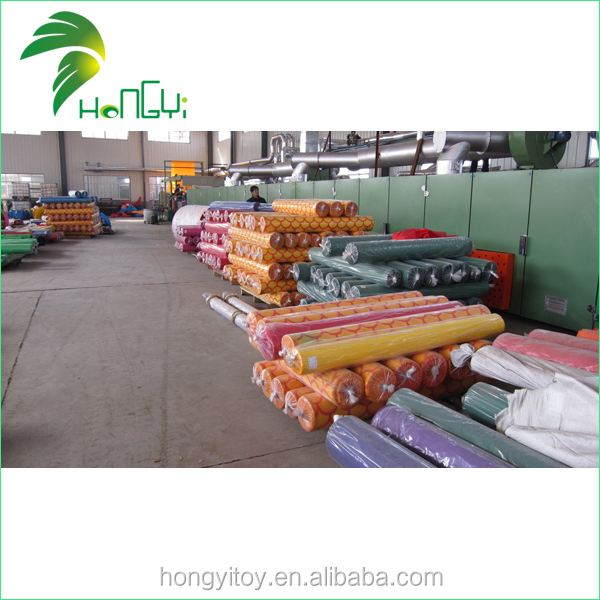 We can make full color digital printing, Pantone color is available.